CourseVector has been recognized in the blogging community for our managed WordPress hosting services. Are you a blogger? Do you have a WordPress website? 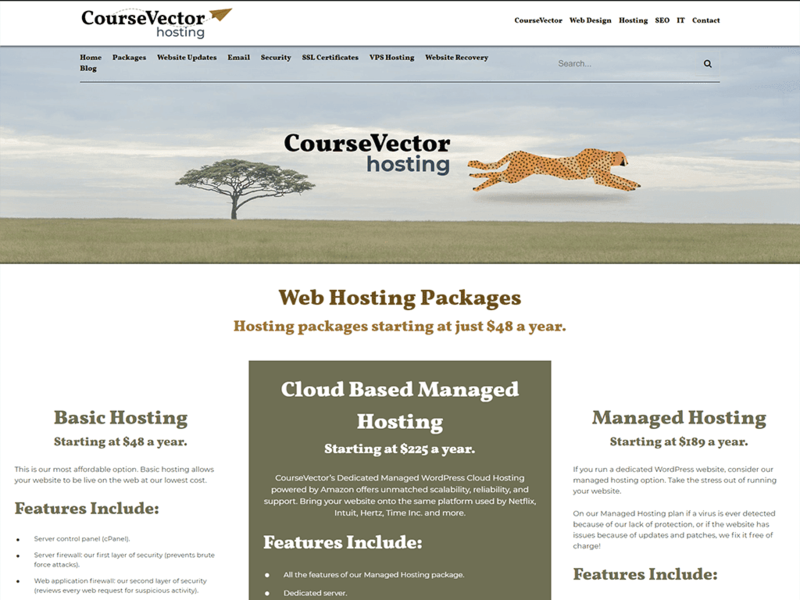 CourseVector’s managed WordPress hosting service takes the worry out of maintaining your blog. One Unique Queen, a lifestyle blogger, mentioned our services on her blog. She is correct that speed, uptime, and support are three main factors to consider when choosing a place to host your blog. Chic Classy Spicy, Sherri Sengvousanna’s Blog and Education Coffee Break of just a few of the blogs we host. Contact us today if you’re looking for a reliable blog host with US-based customer service.